ZION NATIONAL PARK — Winter seems long gone in Southern Utah and Zion National Park is easing into its spring hours. Several services are opening back up in the park for the busy season, offering up a unique opportunity during the month of March. 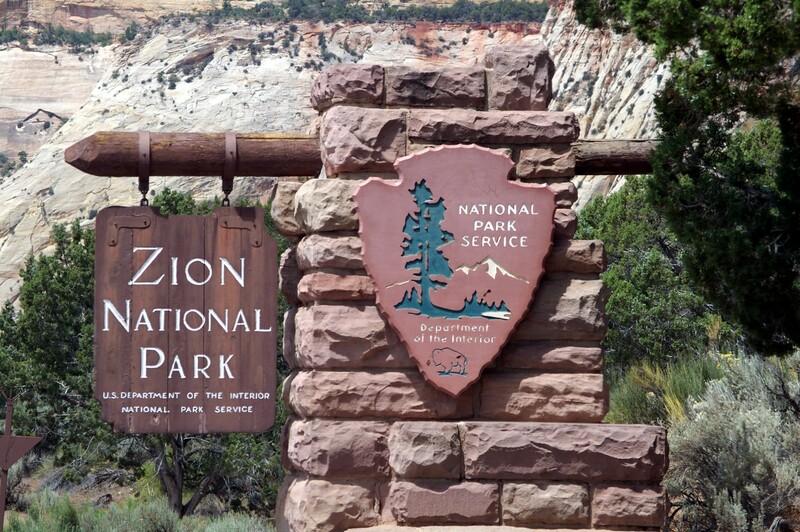 Zion is technically open 24/7, 365 – except during federal shutdowns of course – but its campgrounds, bus system, and facilities such as the history museum are closed or have greatly reduced hours during the winter. March is a special time in Zion because more campsites open up and unlike April–October, you can still drive through the main drag in the park, Zion Canyon Scenic Drive, in your own private vehicle. This is the perfect time for you camper and hiker types because you can access many of the park’s famous trailheads by car. For example, you can drive straight to trailheads like Weeping Rock or The Grotto. Despite recently opened campsites, camping crowds are still relatively low. Also, as the temperatures continue to rise above 60 degrees in Zion, many of the higher elevation trails are de-icing. Even though all trails are open now, Zion National Park spokeswoman Alyssa Baltrus told St. George News that park visitors should be warned that some trails may still be icy and recommended people carry slip-on ice shoes for now. Listed below are the changes that occur over the next month in the park. March 1: One of two main campground’s, the South Campground – located right next to the Watchman campground – opens. This is a first-come, first-serve campground, which, during the busiest spring-fall season can be difficult to get into. The South campground hold 127 campsites. Feb. 28 – March 7: During this time, the other main campground, the Watchman Campground, switches over from its winter status as a first-come, first-serve campground, to primarily a reservation based campground. One Feb. 28 about half the campsites switch to reservation based; by March 7, the rest of the sites switch over at The Watchman. The Watchman campground has 184 campsites. 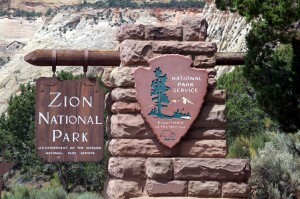 Now – March 31: Until the end of March, the Zion Canyon Scenic Drive is still open to all private cars. This is one of the most beautiful drives in the canyon. At the end of March, private vehicle access to this drive is restricted, as the tourist-friendly bus system is mobilized; during the busy season the park expects the general public to ride the free busses up the canyon. March 8: The Zion Human History Museum opens for the season with hours from 10 a.m – 5 p.m. until April 20, at which point they stay open an extra hour in the evening.